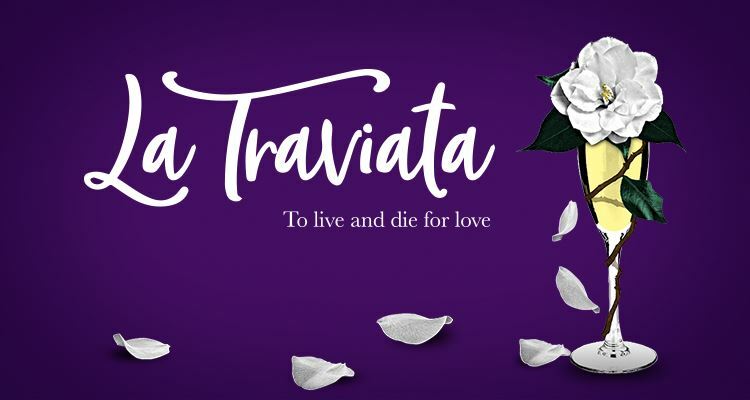 On Thursday, May 16th, 2019, join fellow ICC members for a group outing to see La Traviata at MN Opera. ICC members receive a 20% discount on tickets throughout the opera season. Meet the group in the Ordway lobby at 6:15 pm and start at 6:30 pm with a fun and informative half-hour session that includes an overview of the opera, historical and cultural context, and highlights to watch for during the show. Enjoy a complimentary reception back stage during the intermission with fellow MN Opera patrons. Verdi’s sumptuous melodies and timeless depiction of tragic love have made La Traviata an undeniable favorite for generations. Violetta, a glamorous courtesan, gives up everything for her devoted lover Alfredo—only to have their idyllic affair shattered by the stern demands of Alfredo’s father. From the frenzy of Violetta’s pleasure-filled life to her heart-wrenching decision to leave her beloved, Verdi’s treasured opera is a captivating tribute to what it means to live and die for love. Contact secretary@theitalianculturalcenter.org or call (612) 295-4111 to receive your promo code (and link that will autoload with code) and enter it in the promo code box BEFORE selecting your performance and seats. Contact secretary@theitalianculturalcenter.org or call (612) 295-4111 to receive your promo code. Call MN Opera Patron Services at 612-333-6669, M-F: 10am-5pm, and mention your code.